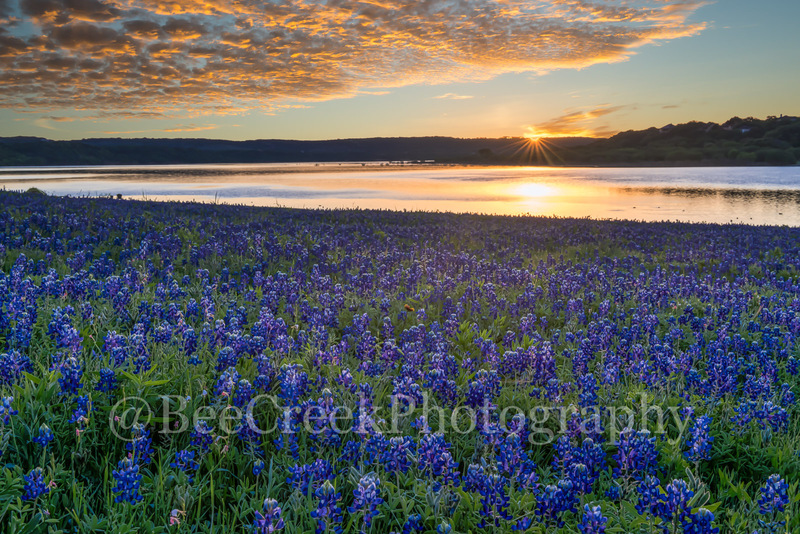 Bluebonnets are all along the roadside in Big Bend National Park. 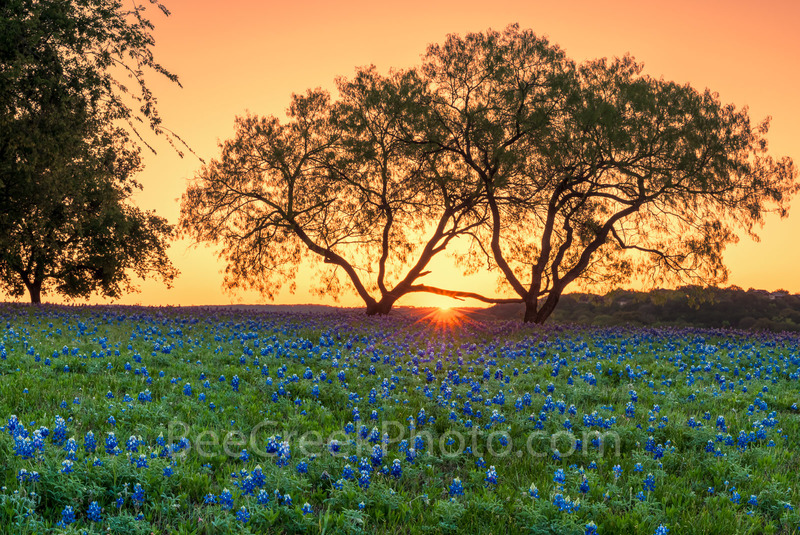 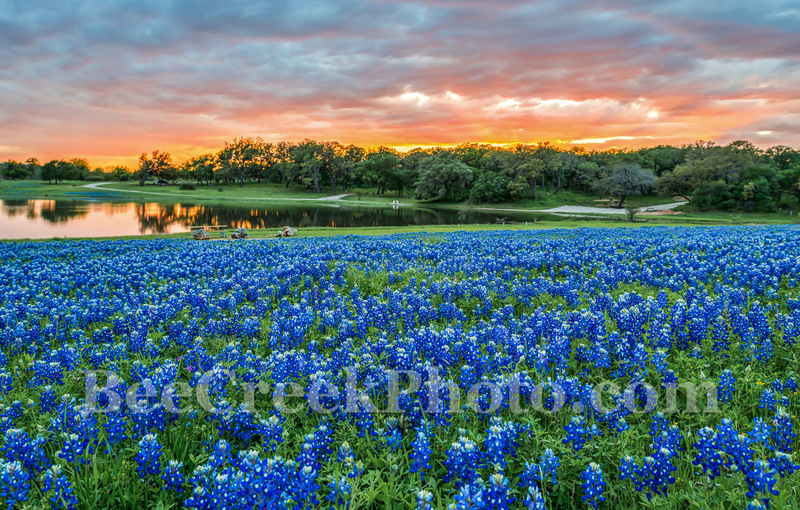 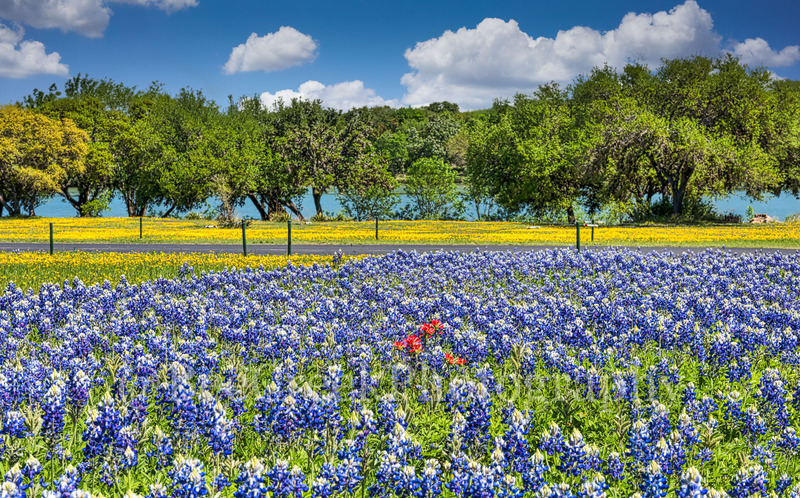 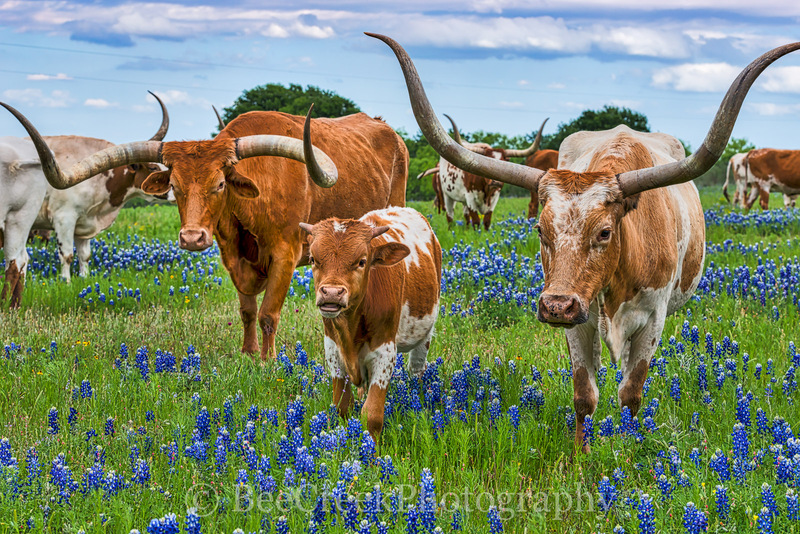 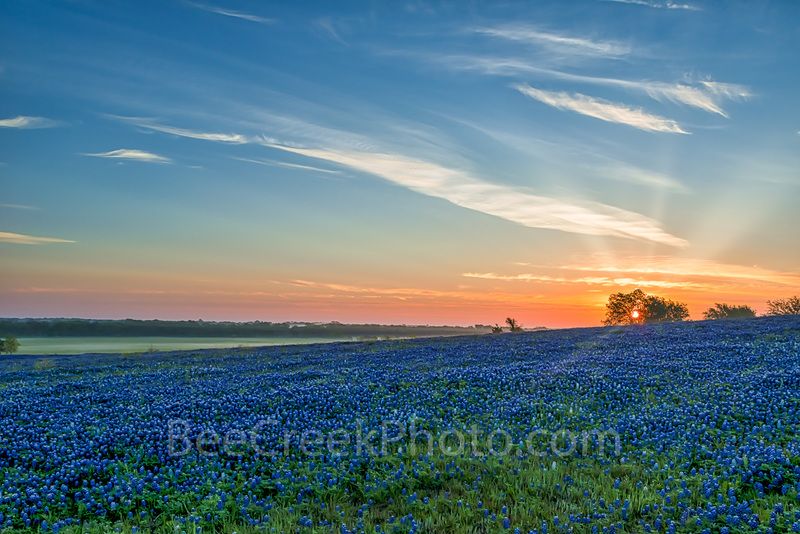 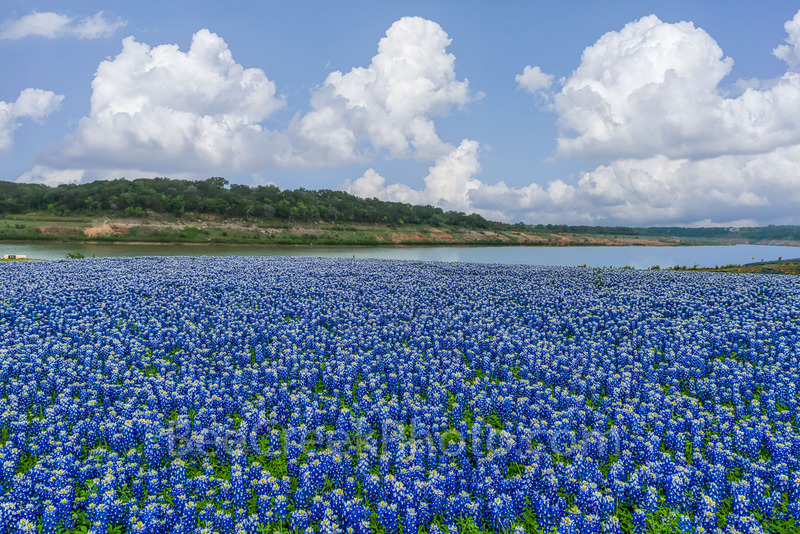 These are some of the tallest and deep blue bluebonnets. 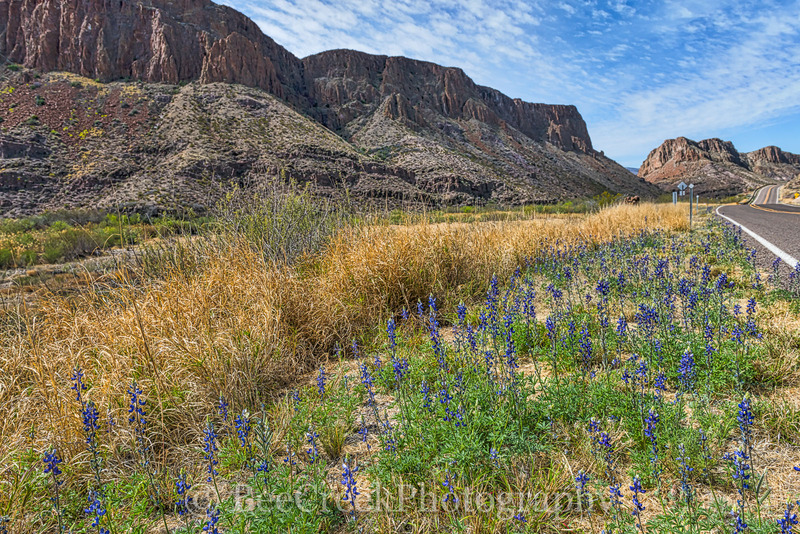 They are some sort of hybrid wildflowers that will only grow on in this desert area. 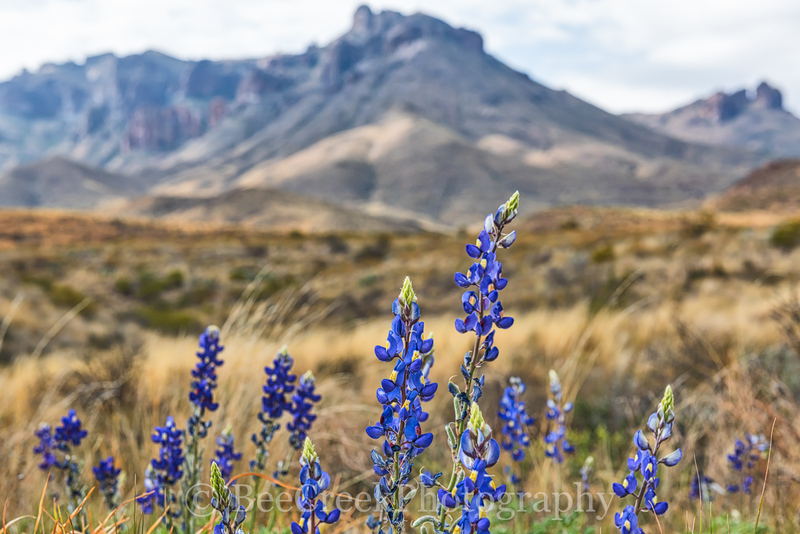 Posted in Photo of the Day, Travels and tagged big bend, big bend national park, bigbend, blue bonnet, blue bonnets, bluebonnets, national park, park on April 2, 2017 August 25, 2017 by Bee Creek Photo. 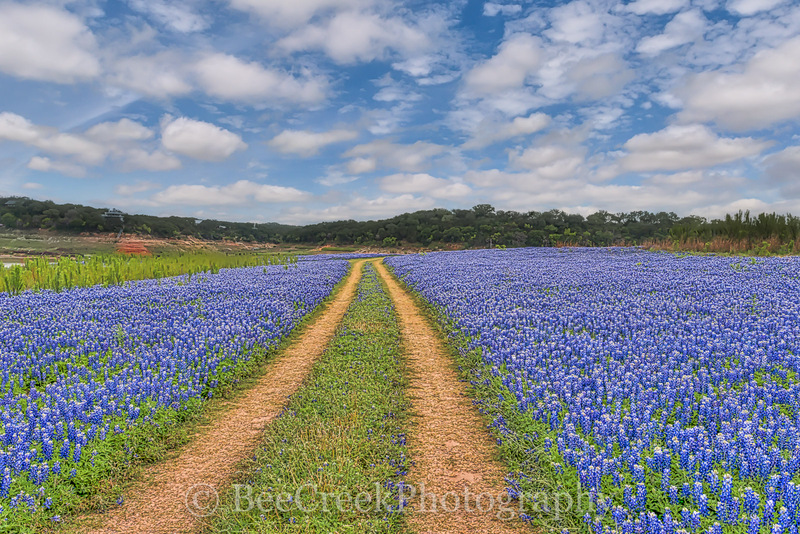 Bluebonnets landscape along Big Bend Ranch State Park River road, Hwy 170. 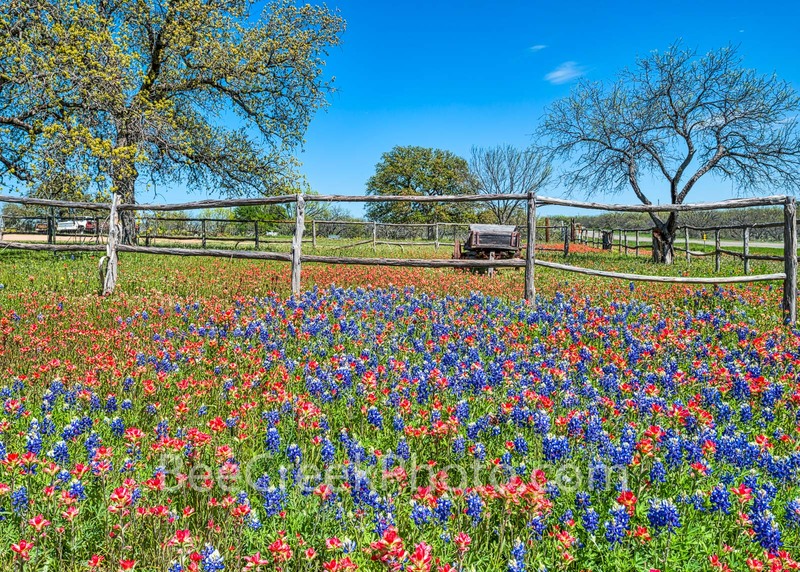 It was a nice scenic view from here with the road and mountains as a backdrop. 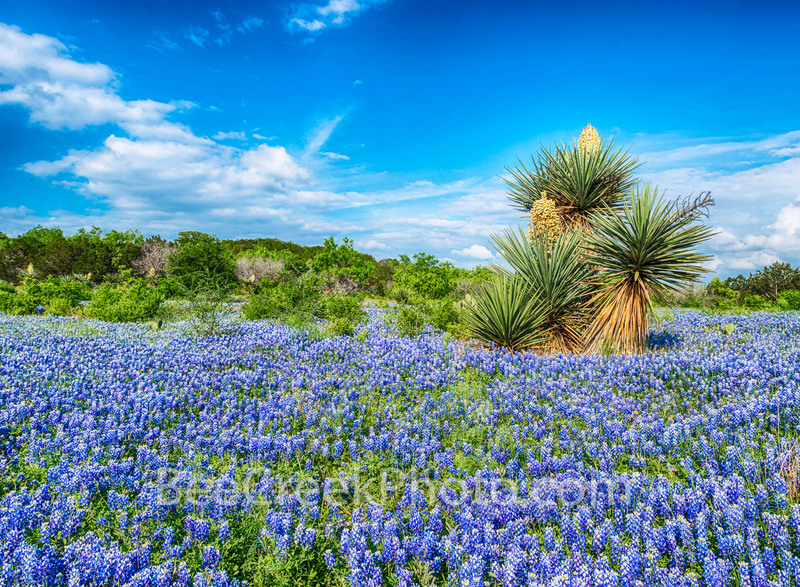 These bluebonnets are a hybrid that allow them to grow in the desert region and they are darker and taller than any you will find in other places of Texas. 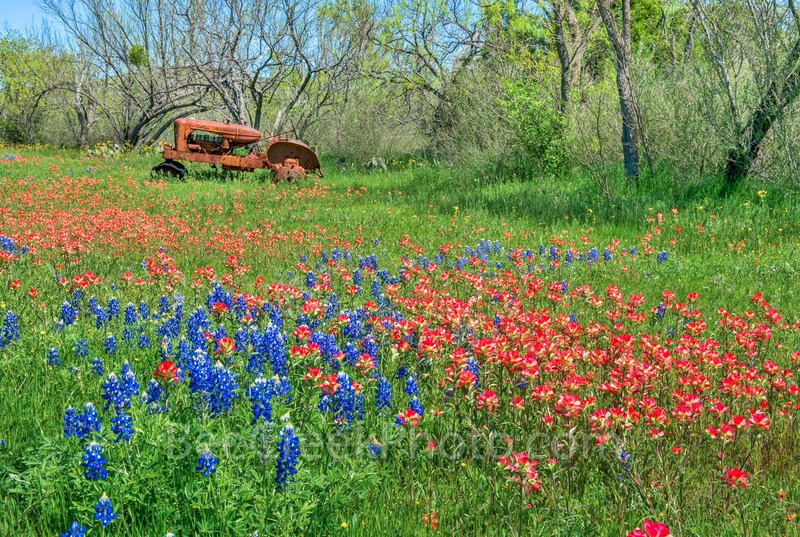 Unfortunately they seem to only grow along the roads and many times they have to cut the grass along the road to prevent fires so they were cut in a lot of places. 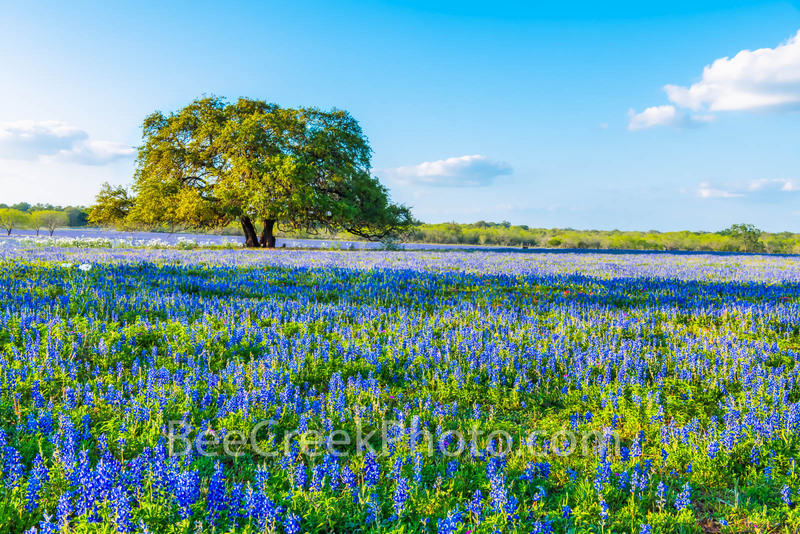 Posted in Photo of the Day and tagged big bend, big bend state park, big bend state ranch park, blue bonnet, blue bonnets, bluebonnets, lupines, west texas on March 27, 2017 August 25, 2017 by Bee Creek Photo.